Do you want the Samsung S8 but don't want to pay the crazy price? 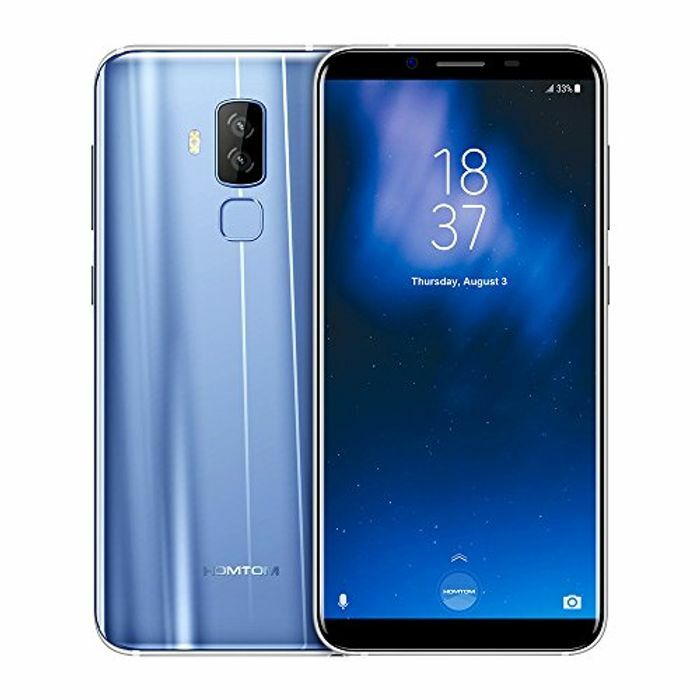 You want to see the HOMTOM S8. This has been a much anticipated phone, and as the name suggested, is designed specifically to copy the Samsung S8 but cheaper. It's currently on sale for £139.99 but you can get it for £109.99. Remember this is an unlocked phone so you can use with any SIM card on any network. Afraid you get what you pay for. These models look ok ok paper but are plagu by issues and most will never get updates. Stick to better known brands and snapdrago for open sourced updates. These have come a long way in s few years but will cost more in the end to replace them. Be extremely careful if you decide to purchase, these are regularly on sale over at eBay but they are branded as Samsung. These are nothing more than a Chinese fake but branded as HomTom here. If you do decide to purchase, don't keep it in your pocket as the battery could overheat and explode. Why what happened? There are some bad reviews online but also a lot of good ones. Has something happened to yours?